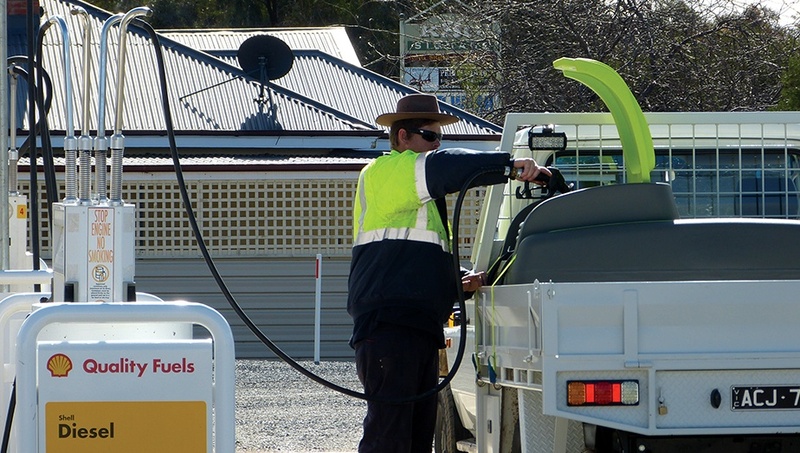 For a long time, there were only two main options for storing diesel – fibreglass and steel. 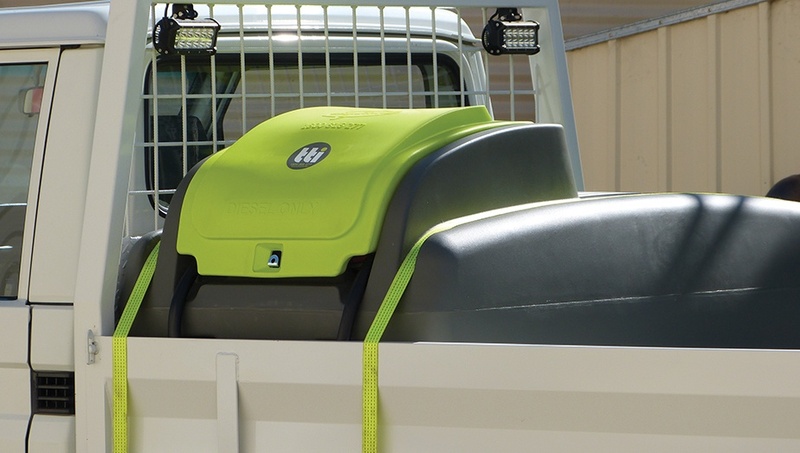 The introduction of polyethylene diesel transfer units to the market has been a game changer. Poly is light weight and has excellent strength to weight ratio, as well as being tough, impact resistant, UV stabilised and rust resistant. Poly tanks (if made correctly) are moulded using a diesel grade polymer which ensures that the tank can withstand the effects of diesel for many years. 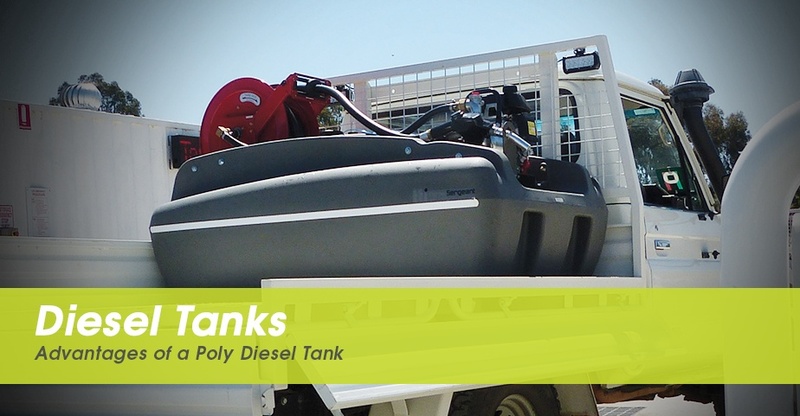 Poly tanks are moulded as a seamless, one-piece unit, reducing the risk of splitting and leaks. Looking after a poly tank is far less labour intensive than other materials. Without seams and interior coatings, and the corrosion resistance nature of poly, poly tanks are longer lasting and require less-frequent maintenance. Due to the lower cost of materials and manufacturing process, poly tanks are much more cost effective to make than those of other materials. 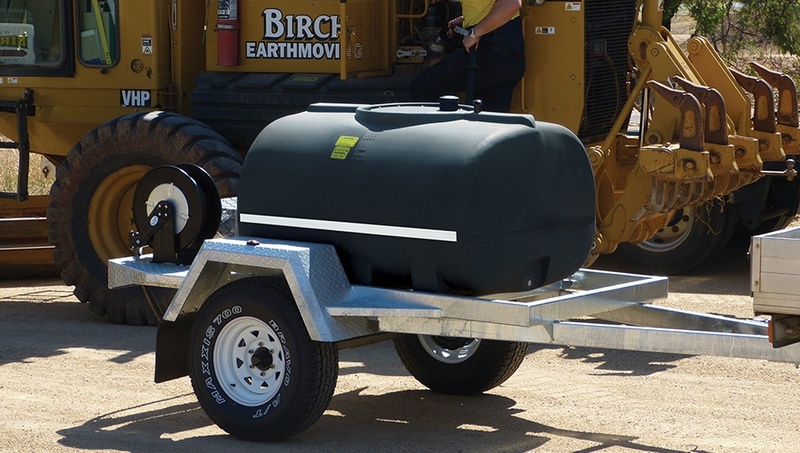 If you are concerned about your tank rusting, want your pump to be protected, are worried about the weather effecting your fuel, or you want to purchase a complete unit, it is essential to consider a poly tank. 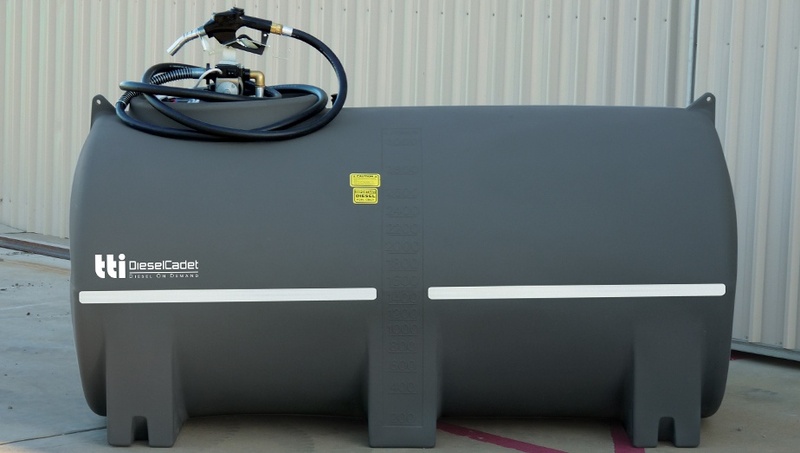 All TTi diesel tanks are manufactured from specially formulated diesel grade polyethylene that meets International Regulation ECE R34.01 requirements, as well as Australian Standards 1940-2004 and 2809.2-2008. 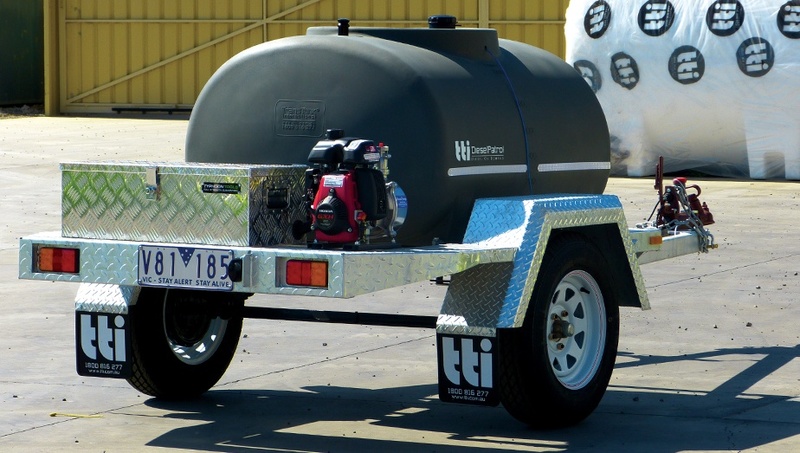 TTi have an array of diesel units available, ranging from 50L through to 10,000L – there’s something to suit every need!